Study abroad is equal parts adventurous, exciting, and fun, for sure, but it’s also challenging – in the very best way. Diving from your comfort zone into a different culture takes a real leap of faith, but what you’ll gain makes it all worthwhile. Some students seek to take this challenge even further through service learning, where you work alongside local people toward a common goal, gaining a deeper understanding of the culture, the community, and the social issues they face. 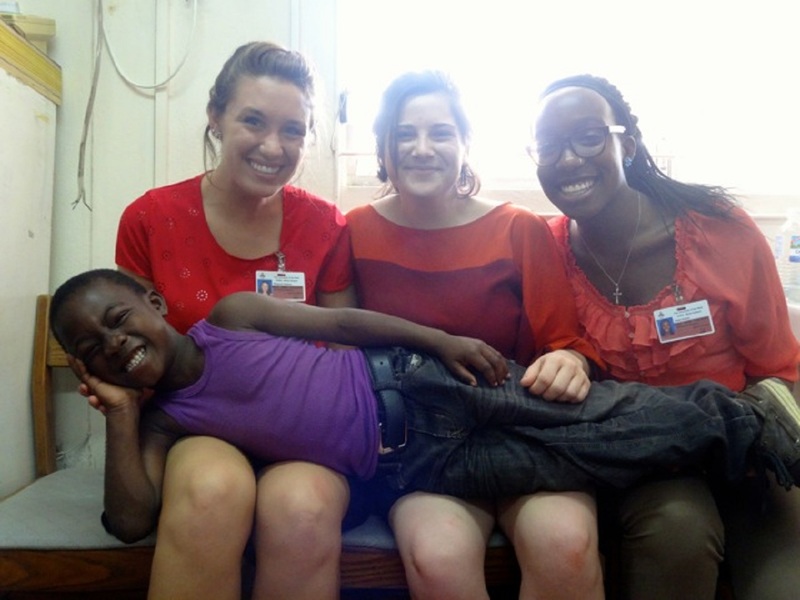 Here are the nine best places for those who want to give back while studying abroad. When you study abroad in Buenos Aires, you’ll be in one of the most exciting and culturally-vibrant cities in South America. Service learning placements could include organizations focusing on advocacy for the disabled, community health, at-risk youth, homelessness, and other issues present in Buenos Aires. Participating in service learning while you study abroad in Cape Town is a core component of our University of Cape Town program. 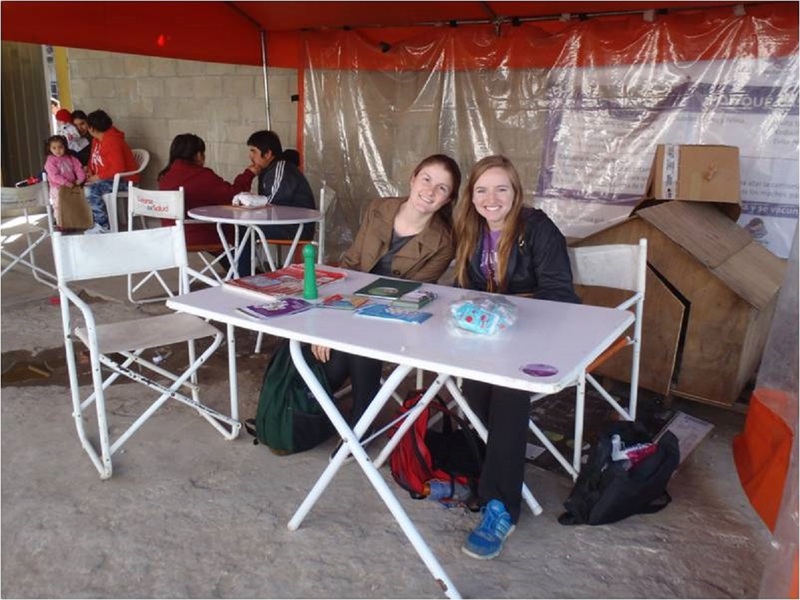 Each semester, students work on a different project, depending on the needs of the community where they are volunteering. 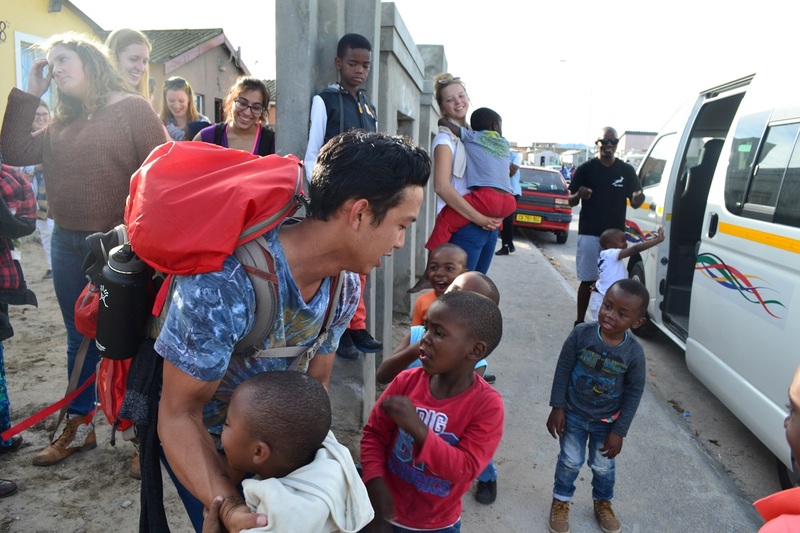 The work you do in Cape Town will contribute to the community long after you return home. 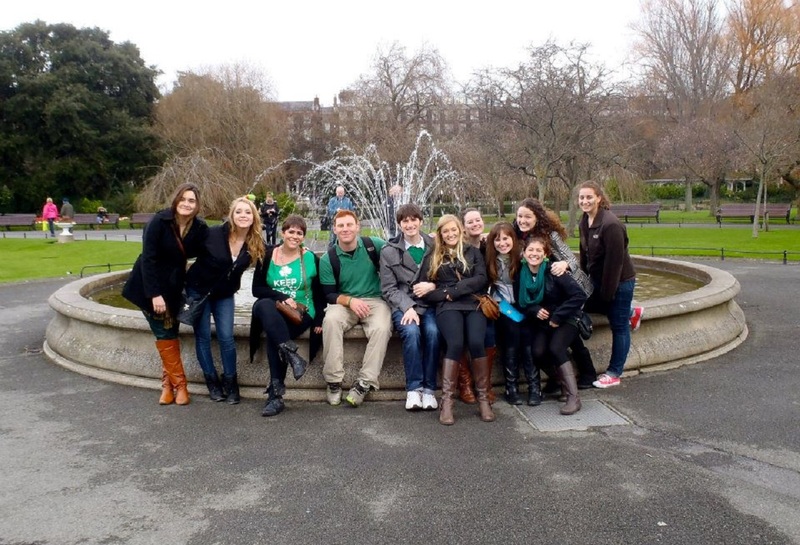 Rich in arts and culture, with more than half of its population under the age of 25, Dublin is the best place to study abroad in Ireland. This colorful city also offers a number of service learning opportunities in organizations focusing on issues affecting Dublin, including advocacy for the disabled and at-risk youth. Milan is the economic, fashion, and music capital of Italy. But did you know that the city currently faces staggering logistical and social challenges due to the influx of migrants who arrive here? 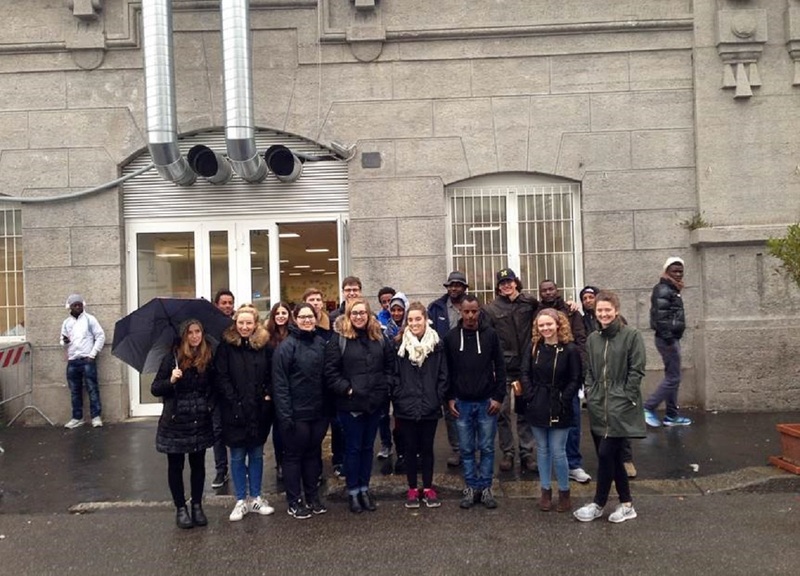 Our study abroad Milan students who enroll in our Service Learning course have the opportunity to visit an urban refugee camp, where newly-arrived immigrants receive food, shelter, clothing, and medical care. 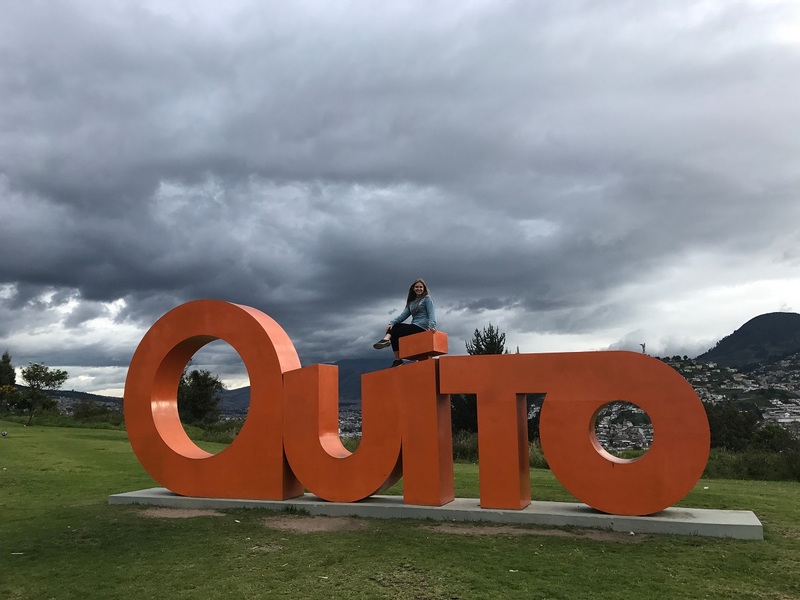 If you want to learn in one of the most biologically, culturally, and geographically diverse places in the world when you study abroad, Ecuador is where you want to be. And Quito, with its 1.6 million people and the beautiful Spanish architecture that make it a UNESCO World Heritage Site, is the city. 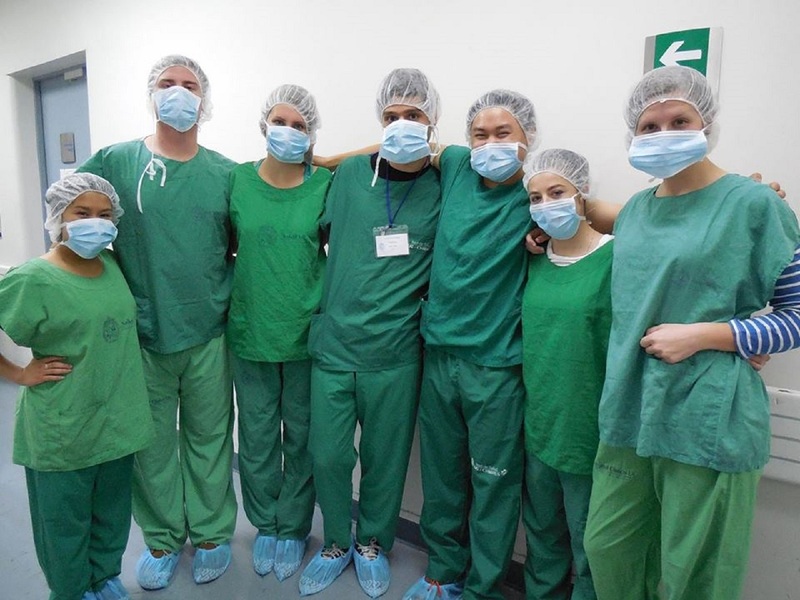 Service learning opportunities in Quito include organizations involved in community health, economic development, and more. With abundant architectural and artistic riches and 2,500 years of history, inspiration is around every corner when you study abroad in Rome. 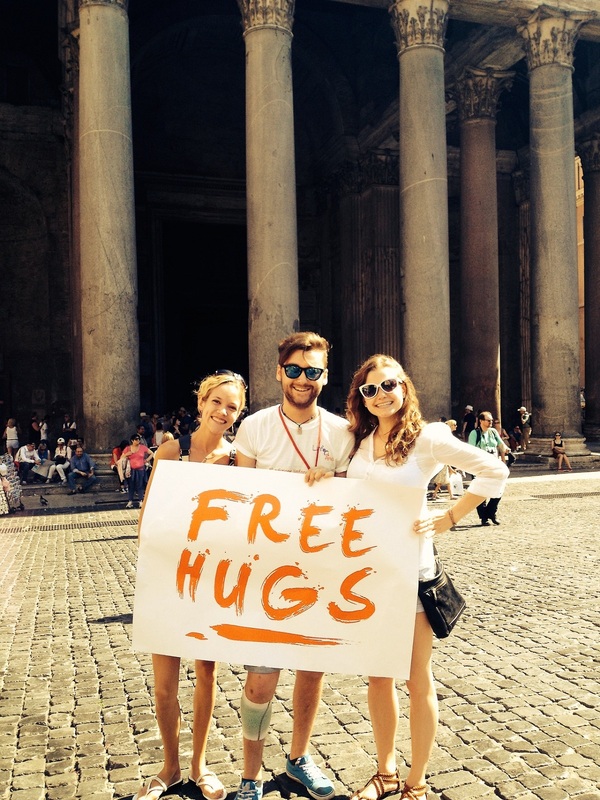 Our service learning options in Rome are unique, offering cause-driven placements in economic development and microfinance, education, environment and food policies, human rights, immigration, public health, and social inclusion. Combining the atmosphere of a university town with the charming hospitality of a small, historic Spanish city, Salamanca is the perfect place to immerse yourself in the language and culture of Spain. 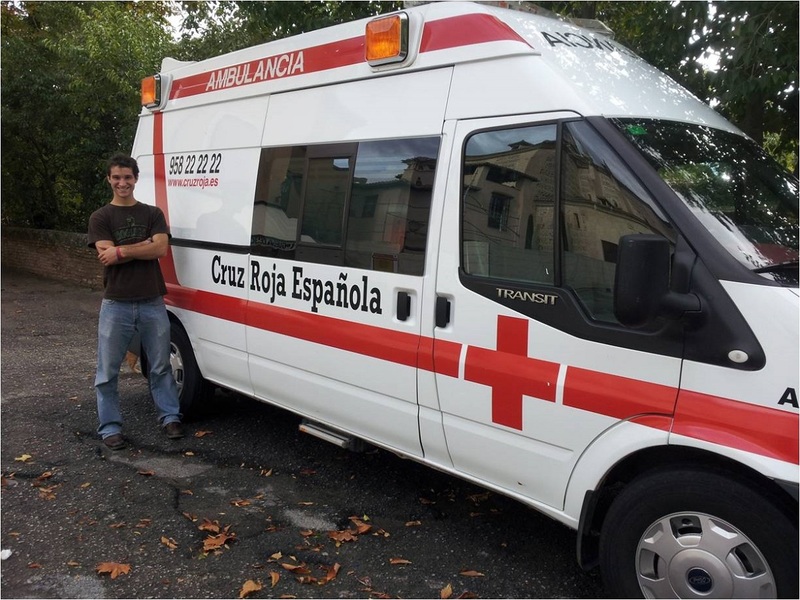 Rewarding service learning placements in organizations focusing on disaster relief, immigrant services, and social and political advocacy are available when you study abroad in Salamanca. Imagine studying abroad in Chile — you’ll be nestled below the towering Andes Mountains in Santiago, the country’s economic, cultural, and political heart. Service learning opportunities in Santiago include community health organizations, and those focusing on other social issues affecting Chile. Your studies, service learning placement, and other extracurricular adventures will instill a deep understanding of Chile’s thriving society. These are nine of the best cities for those who want to volunteer abroad, but there are many factors that go into finding the perfect city to study abroad in. Check out more of the best places to study abroad based on your interests, hobbies, and majors.